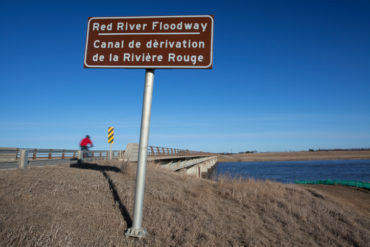 WINNIPEG – Dry weather and a slow melt so far have somewhat eased the flood potential in Manitoba, although it will be a few more weeks until the threat passes. “We’ve said what we really needed to do was to pray for warm days and freezing at night and – ta-dah – we got it. And so far so good. Independent member Steven Fletcher blocked the government last week from passing an interim supply bill – legislation that lets the government start spending in the fiscal year that starts April 1 before its annual budget is formally adopted.